Ram, who hasn’t seen success past two years is losing offers film by film. In 2015, his two films ‘Pandaga Chesko’ and ‘Shivam’ were released. 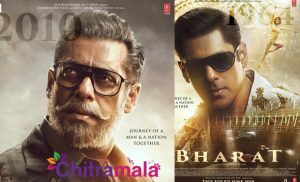 These both films stood as box-office flops and has thrown Ram’s career in the dark. With his previous releases being a flop show, Ram has accepted ‘Nenu Sailaja’ which is a romantic entertainer. Kishore Tirumala of ‘Second Hand’ fame is directing this film. Sravanthi Ravi Kishore will be producing this film. Rockstar Devi Sri Prasad gives music to ‘Nenu Sailaja.’ This film will release on 1st January. Apart from this, he accepted Santosh Srinivas ‘Thikka Regithe.’ Santosh and Ram are a hit combination with ‘Kandireega’ becoming a blockbuster. 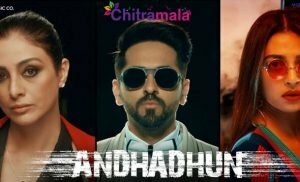 It was Allu Arjun who should has done this film. Arjun gave a green signal to Santosh, but after watching ‘Rabhasa,’ he decided not to do the film. With Allu Arjun saying no, Santosh approached Ram and narrated the story. With no other director casting him and Santosh coming up with an energetic script, Ram gave a green signal. 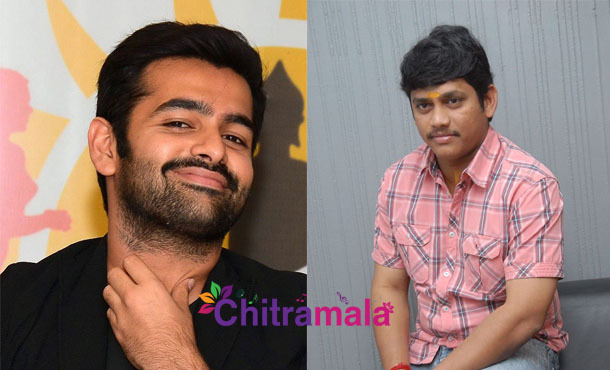 Thikka Regithe will go on floors from January.